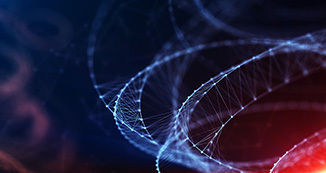 The CLEAR Center statistical methods webinar series focuses on key topics that research investigators, journal editors, and clinicians encounter as they develop and conduct research studies, review research manuscripts, and stay up-to-date on the latest research in their field. In partnership with PM&R Journal, we are pleased to bring you the second installment in the series, focusing on instrumental variables. 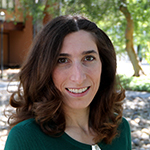 Dr. Kristin Sainani, Associate Professor of Health Research and Policy, Stanford University, will review instrumental variables, including what they are, how they work, and their advantages/disadvantages. This webinar and previous talks in this series, are recorded and made available on the CLEAR Center website.